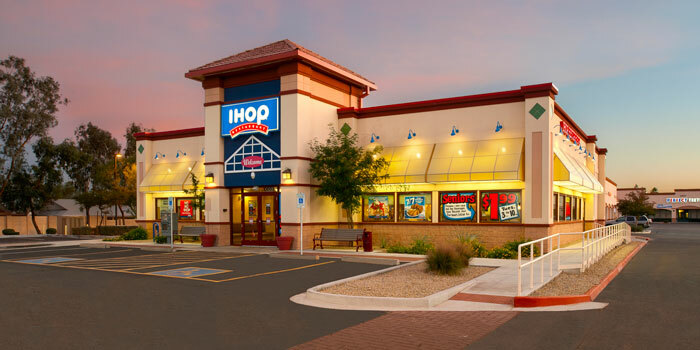 IHOP has been serving its world-famous pancakes since 1958, when their first restaurant opened in Los Angeles. They offer breakfast, lunch and dinner in a family-friendly atmosphere designed to foster smiles and togetherness. 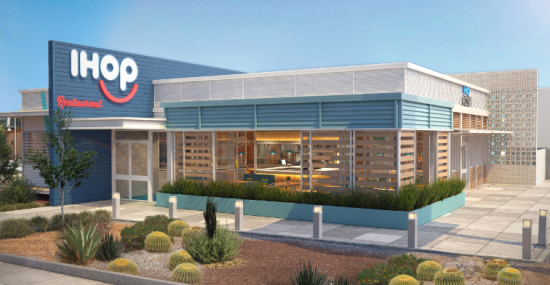 The 1,650-location restaurant chain currently operates in all 50 states and the District of Columbia.